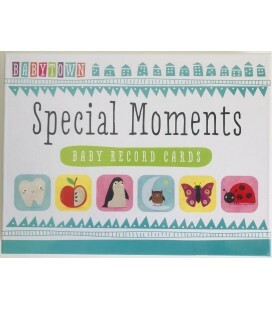 These adorable moment cards are designed to help you record your baby´s "firsts". 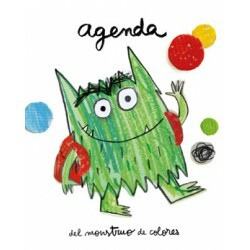 Take photos of your child with the moment cards and then share them with your friends and family! Help the three little pigs escape from the big, bad wolf. 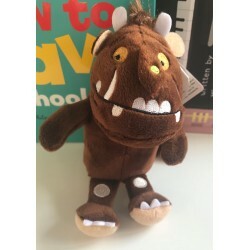 Unfold the amazing 3-D scenes inside, and then use your toys to act the story!